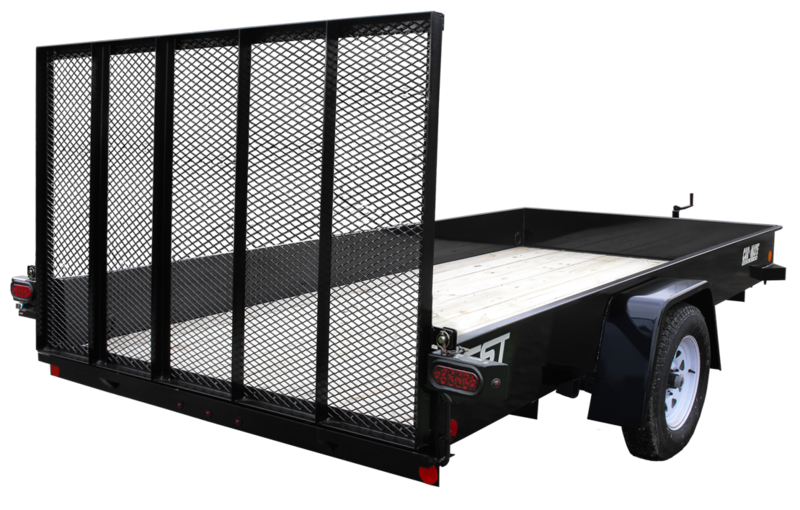 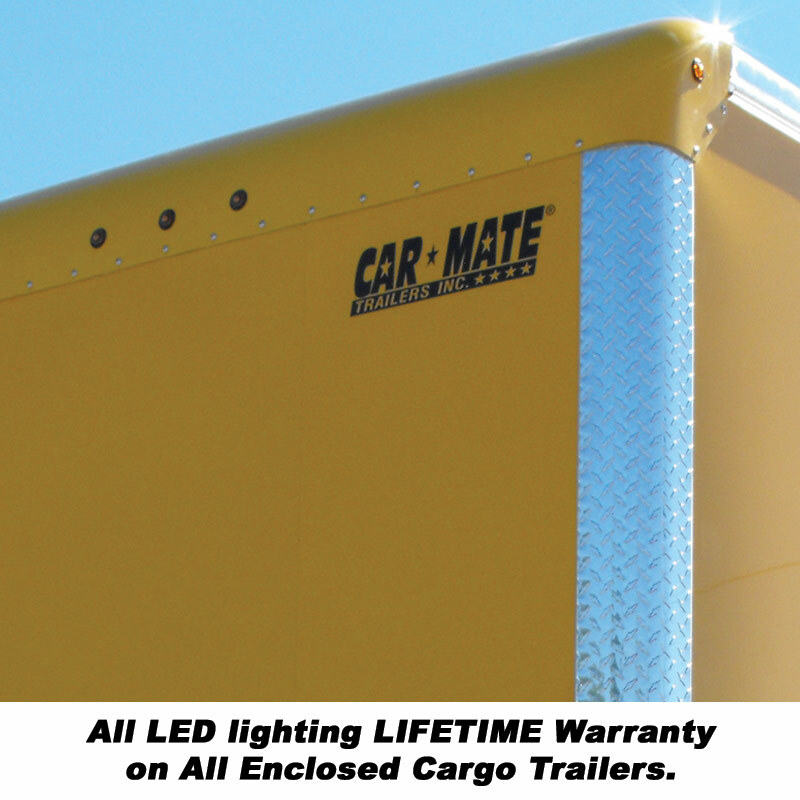 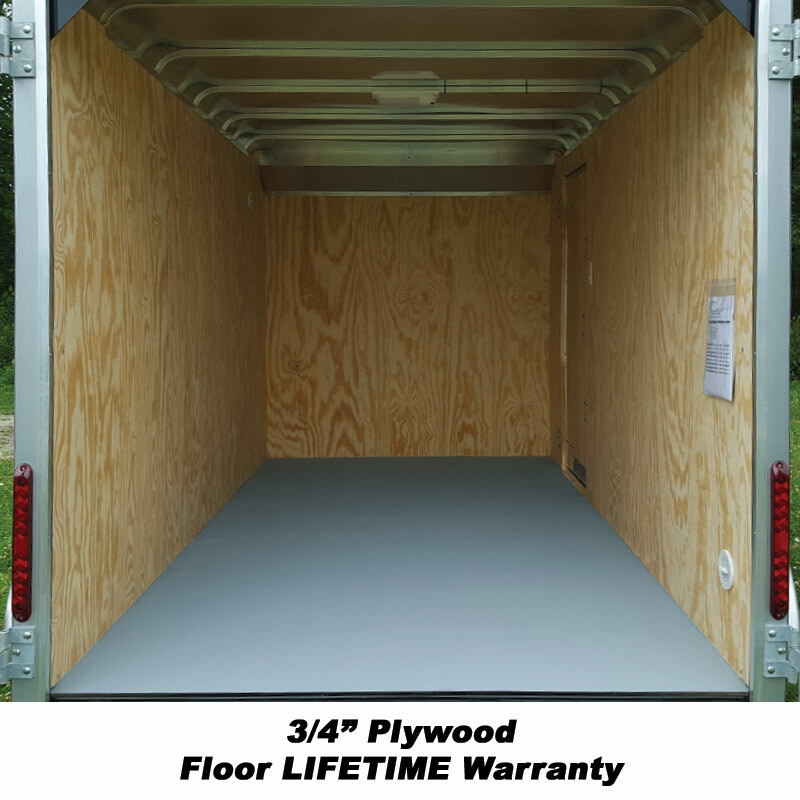 Car Mate Trailers, Inc. in Leeper, PA, manufactures the best quality cargo and utility trailers in the industry backed by the industry’s best warranty, LIFETIME PLUS 10. 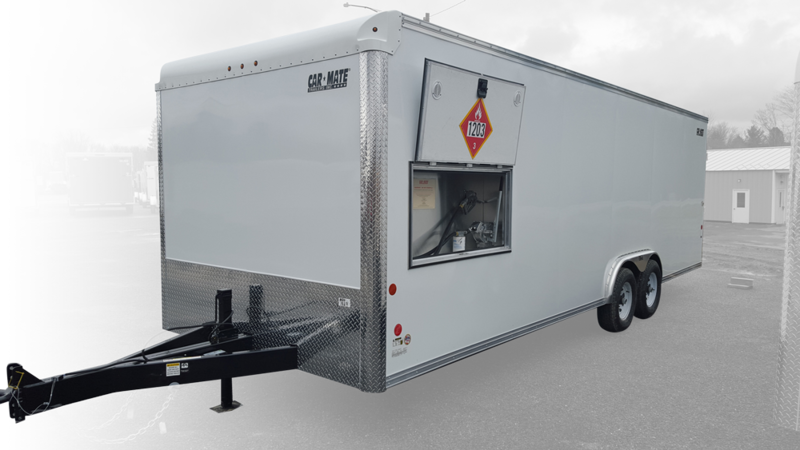 Established in 1982, Car Mate has become the name synonymous with quality and longevity when it comes to enclosed cargo and open utility & equipment “Trailers that work for a living”. 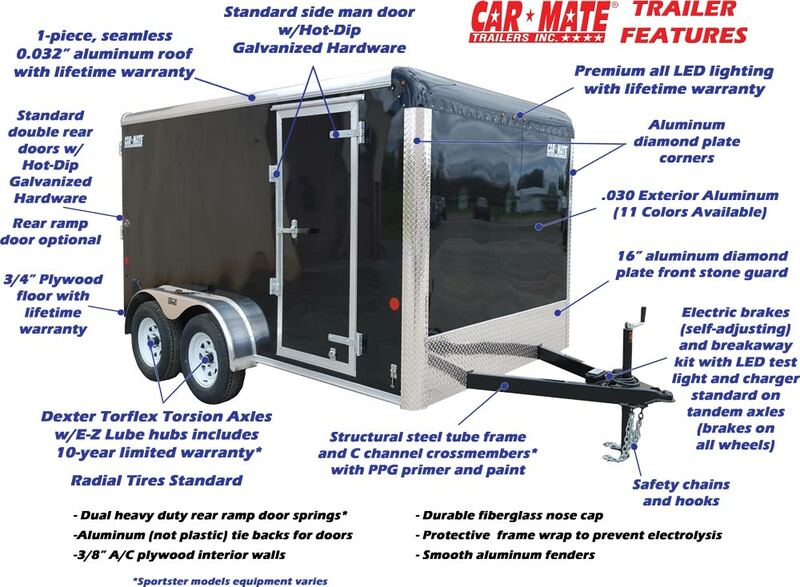 Car Mate is the brand preferred by contractors of all types, municipalities, landscaping businesses, real estate agencies, home builders, motorcycle enthusiasts, individual owners and more. 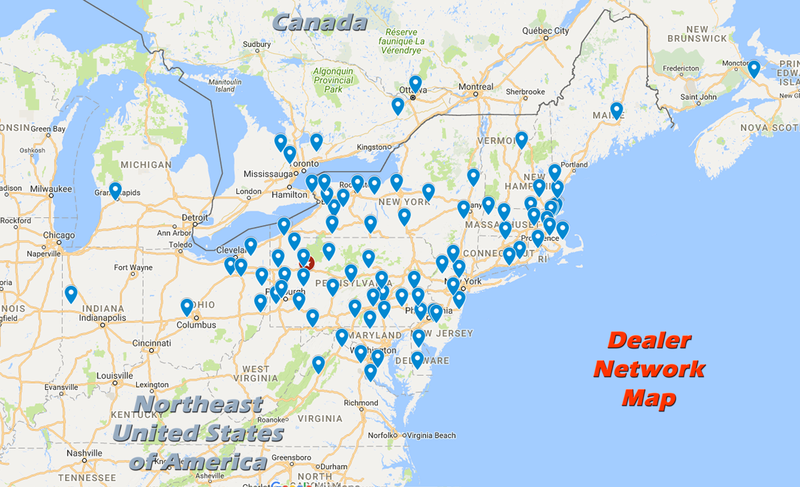 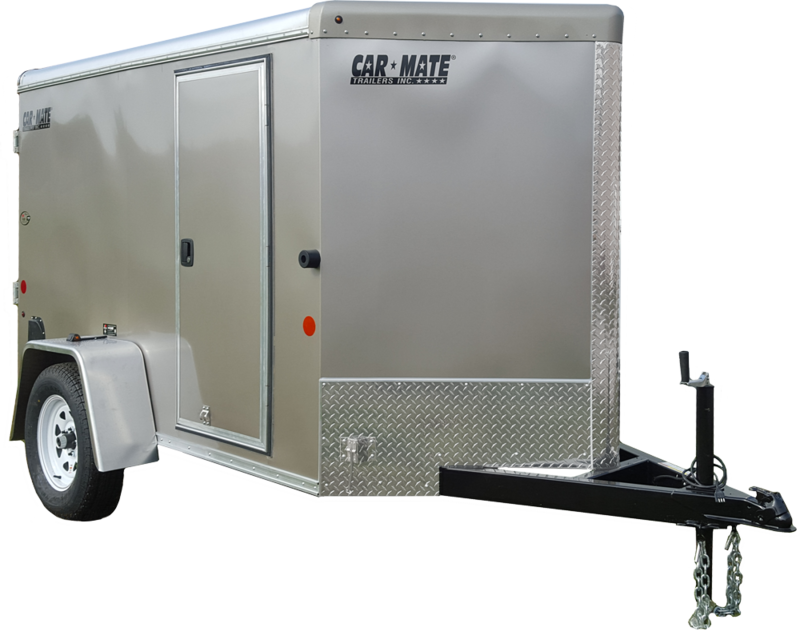 Find your local Car Mate Dealer for your next Car Mate trailer using our Dealer Locator below. 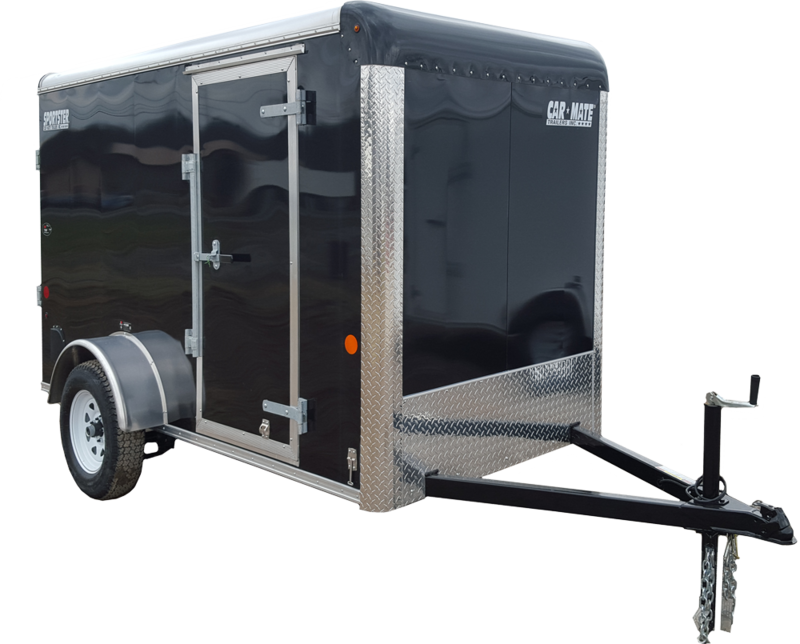 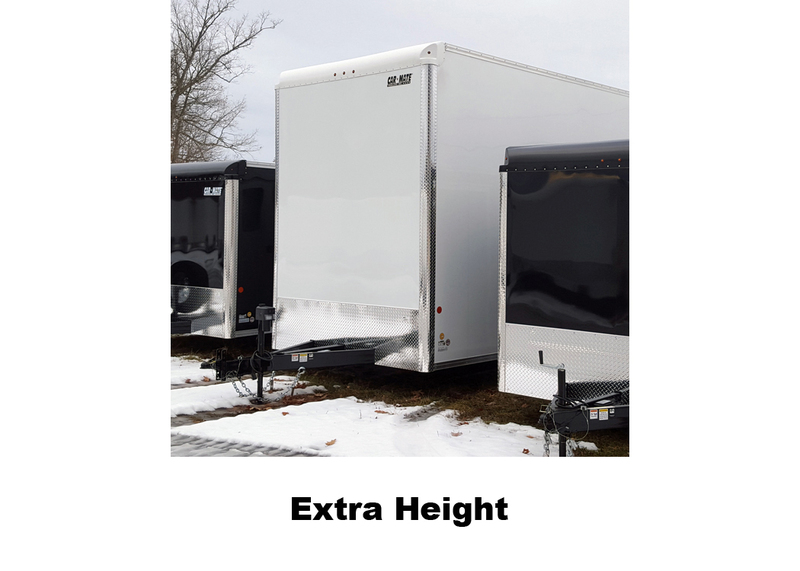 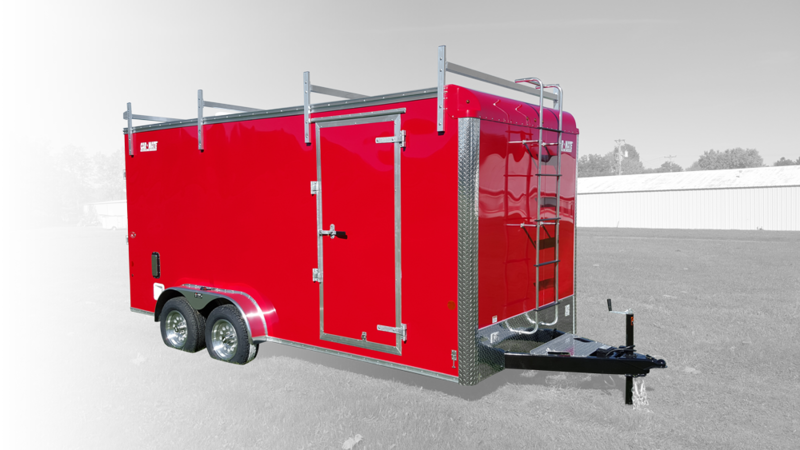 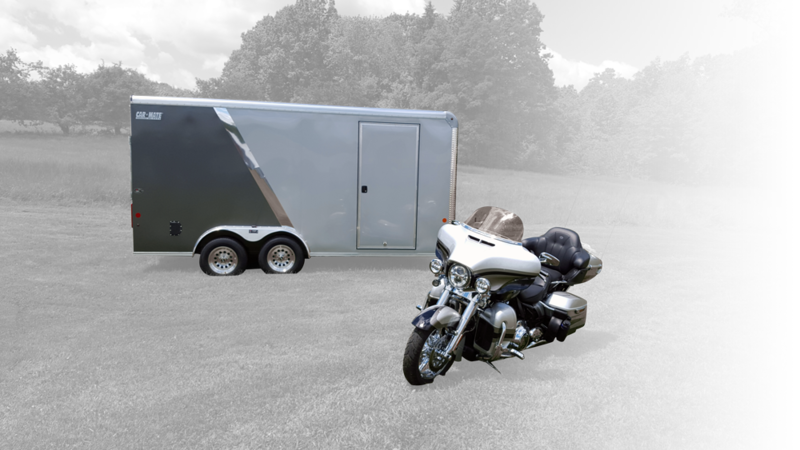 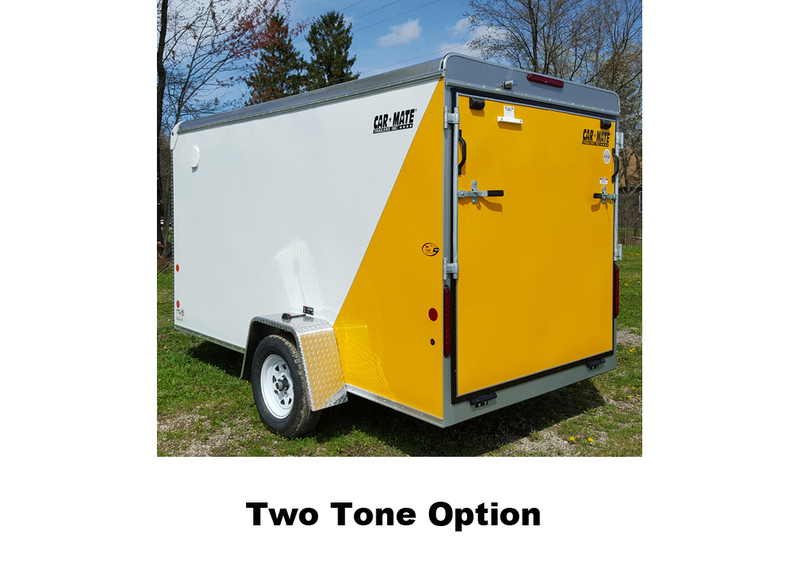 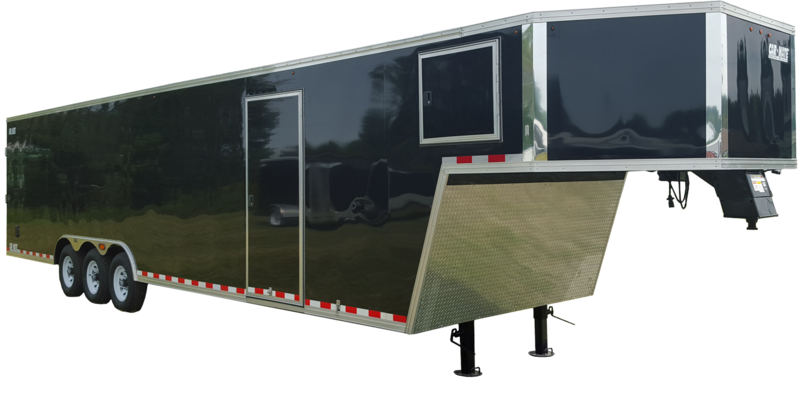 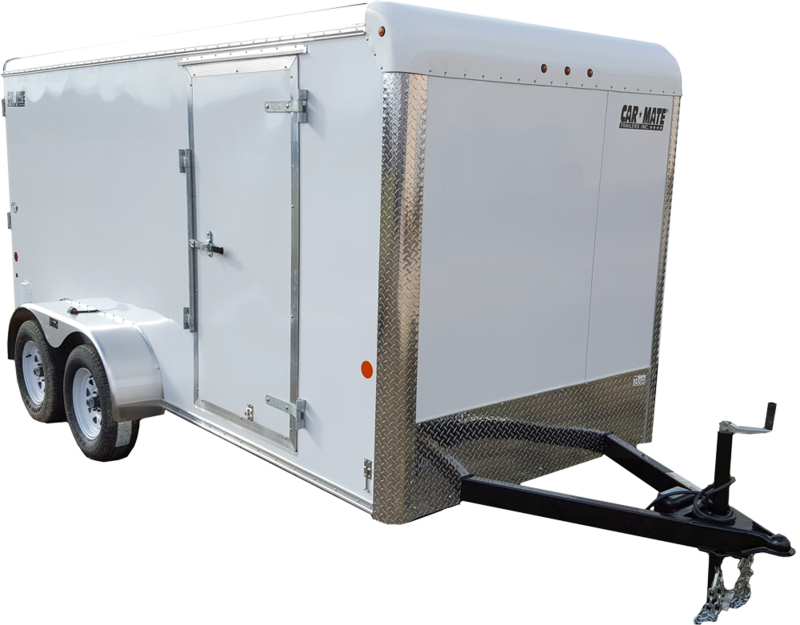 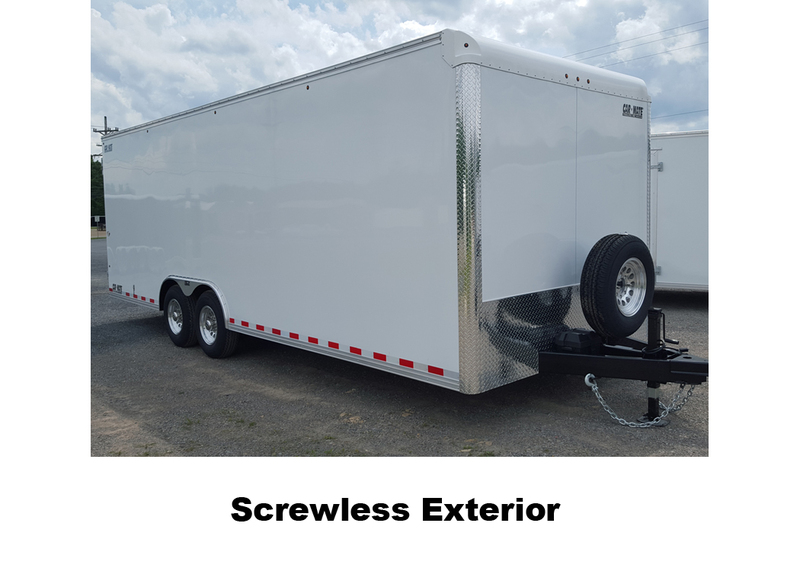 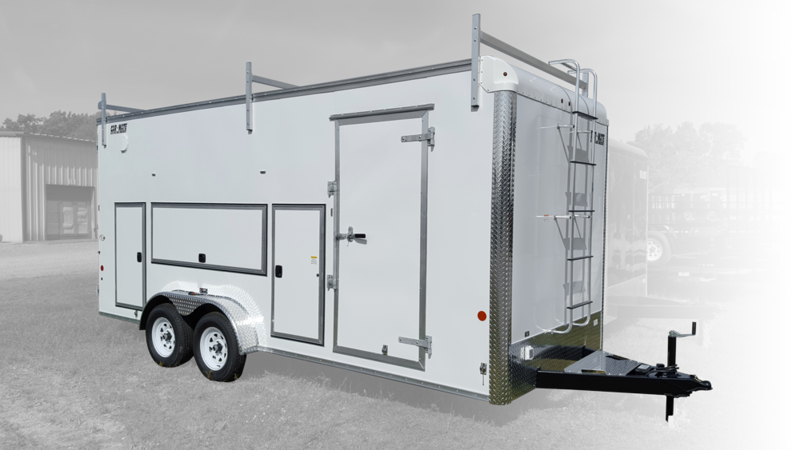 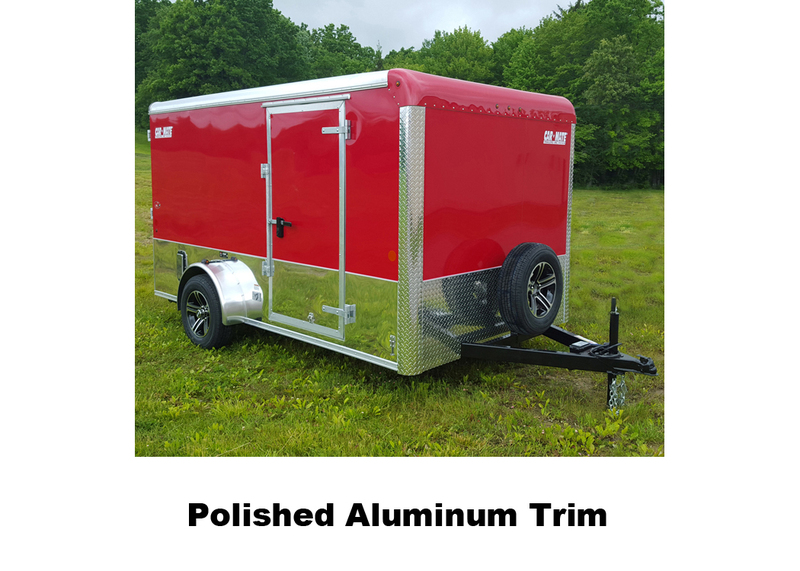 Car Mate Trailers are manufactured from scratch by talented craftsmen in Leeper, PA. We utilize nearly all components made in the U.S.A. including the aluminum, structural steel, lumber, primer/paint, hot-dip galvanized door hardware, fiberglass nose cap and Dexter Axles to name a few. 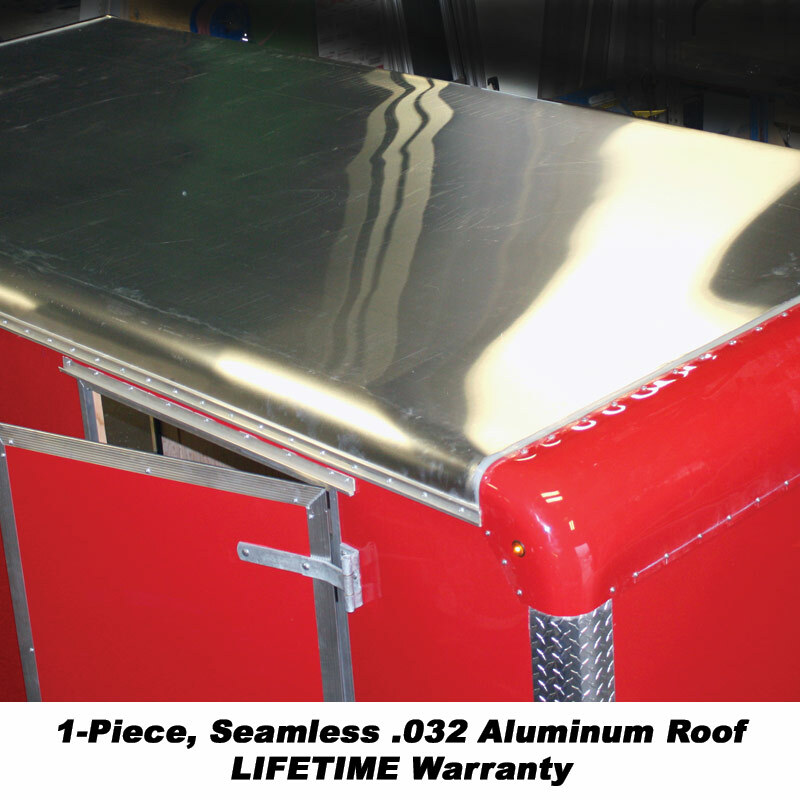 Car Mate Trailers come standard with the industry’s best warranty, Lifetime Plus 10. 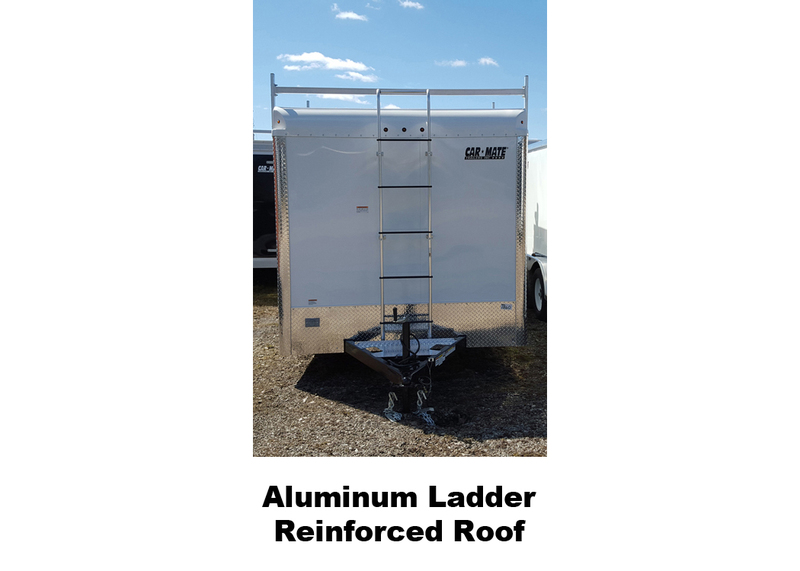 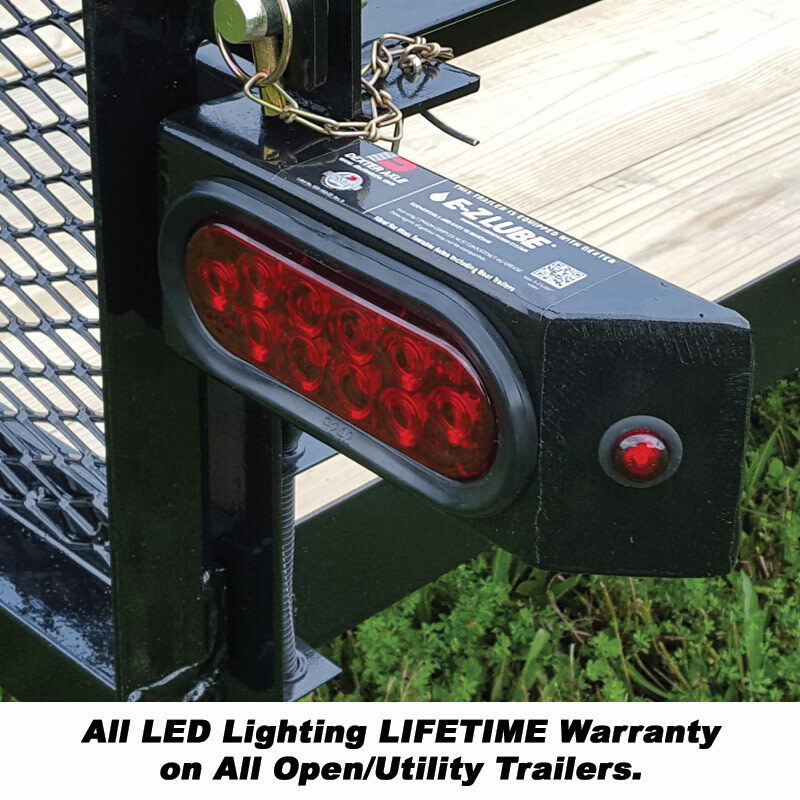 With Lifetime warranties on the single one-piece aluminum roof material, 3/4” flooring and all-LED lighting, Car Mate ensures the critical components of your trailer are fully functional at all times. 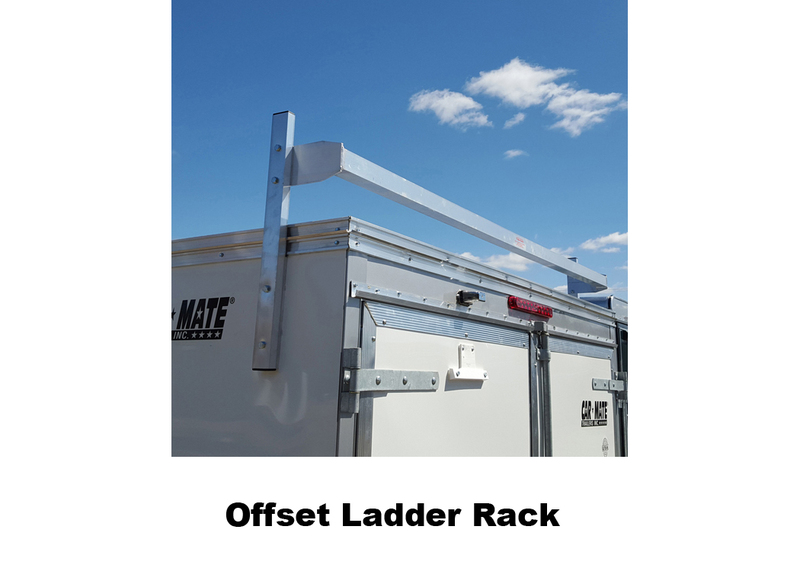 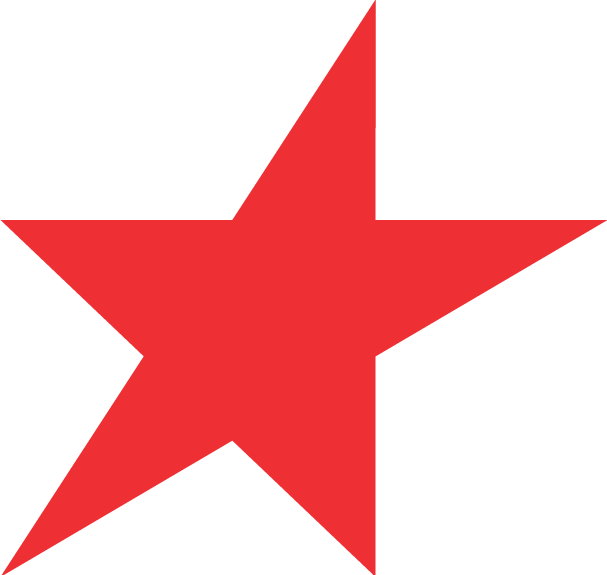 Car Mate also stands behind the hand-craftsmanship and warrants all trailers for 5 (five) years from defects against workmanship arising from normal use. 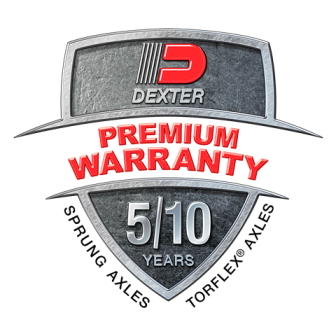 Click below to visit our warranty page for more details. 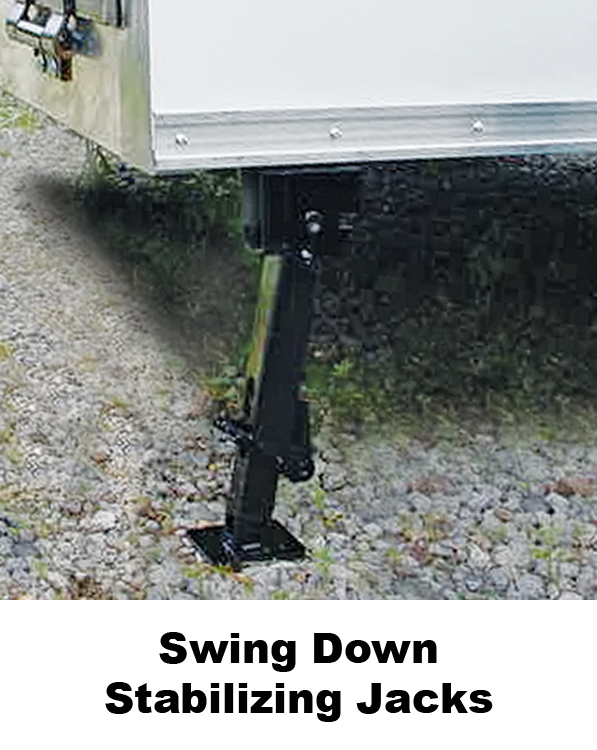 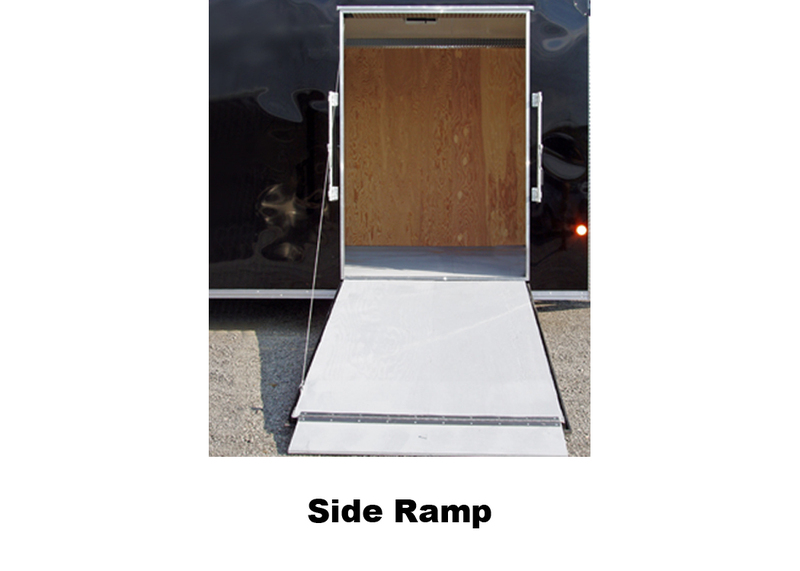 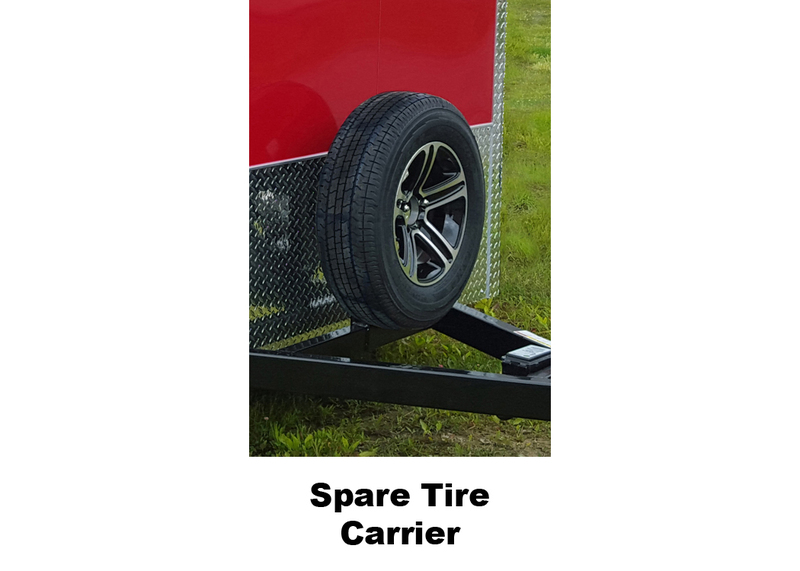 Car Mate Trailers are equipped with numerous standard features, as shown in the Trailer Features section above. 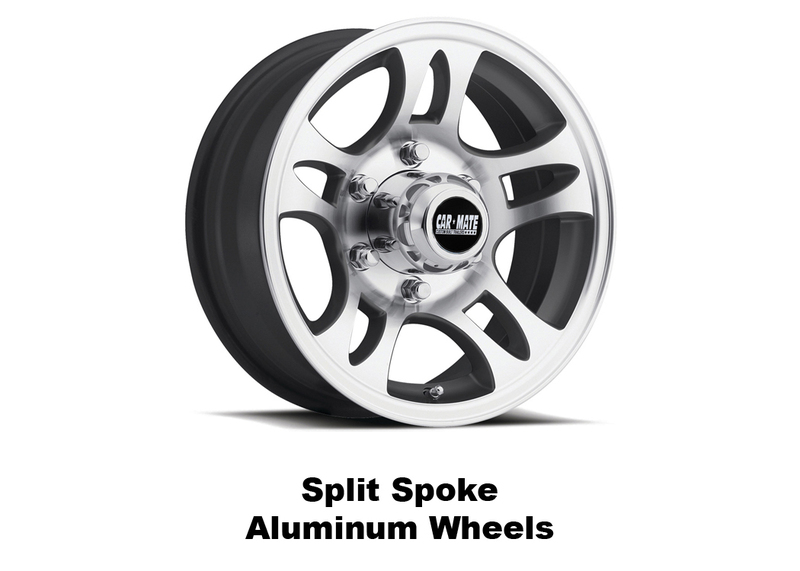 Car Mate also features several “Packages” that combine the most popular options. 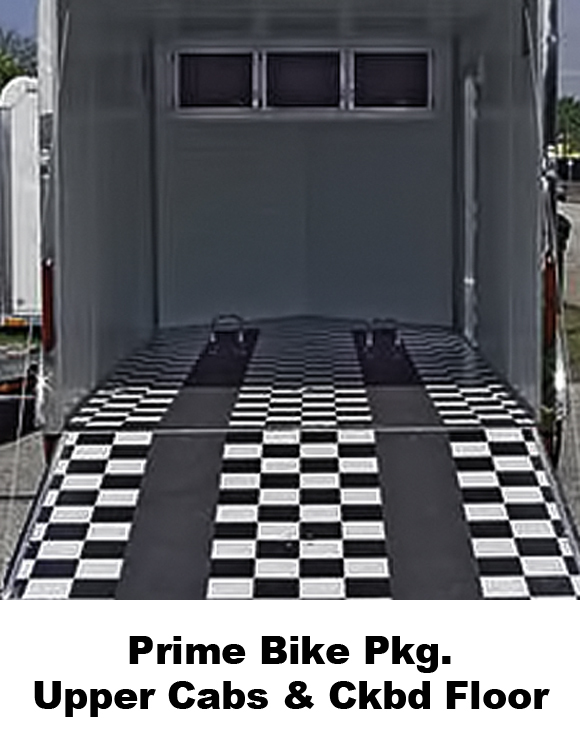 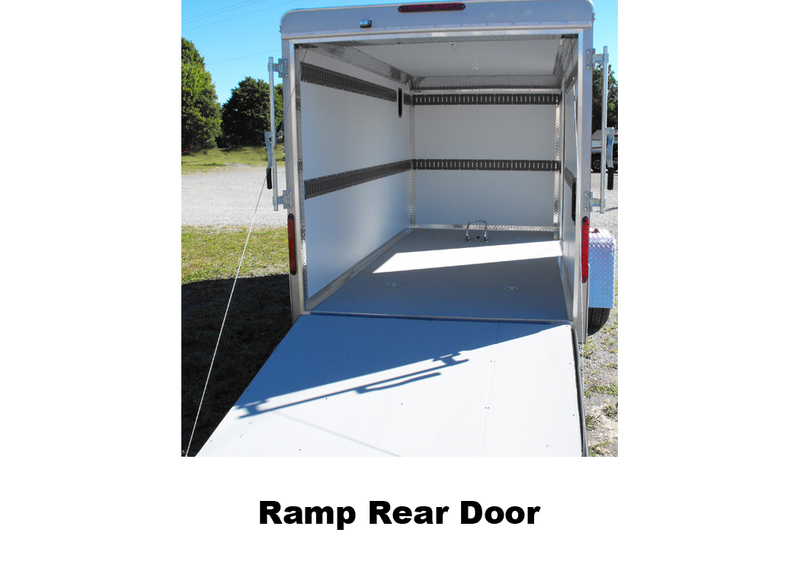 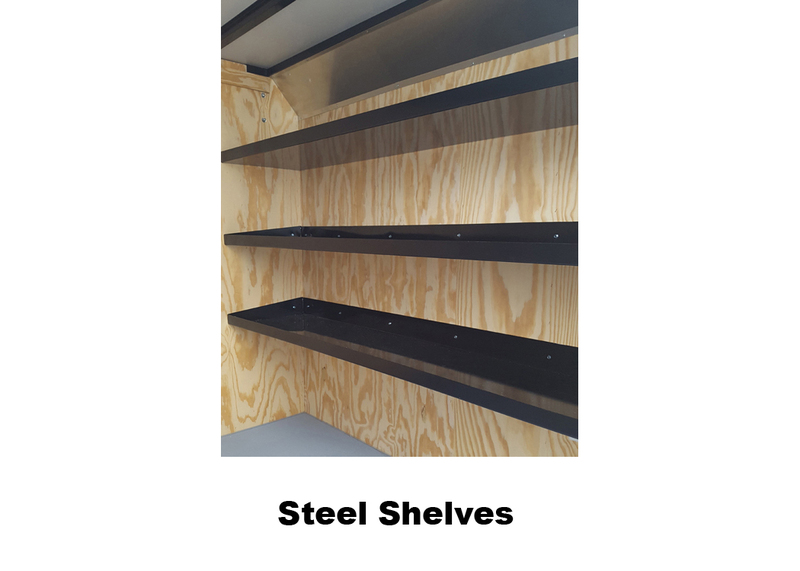 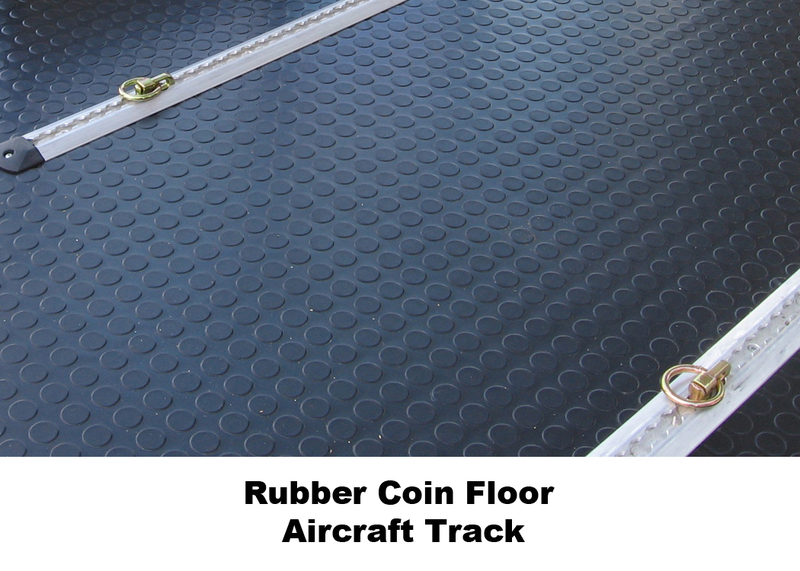 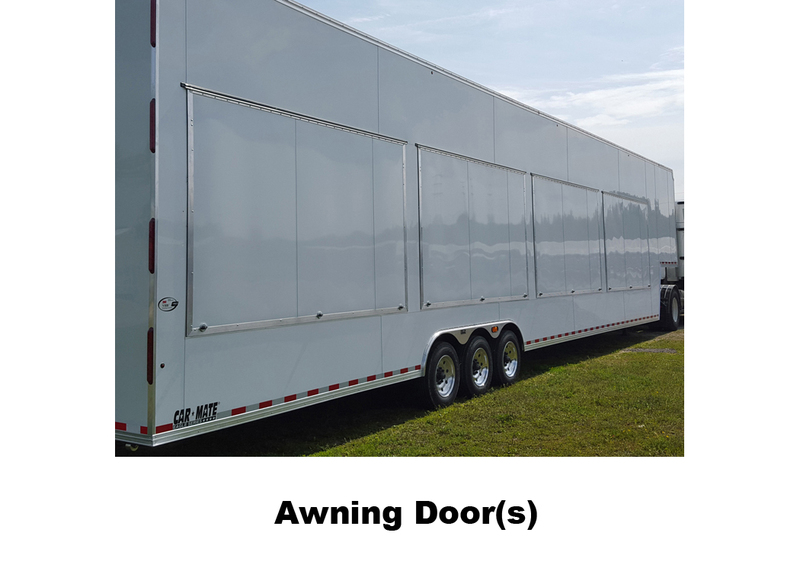 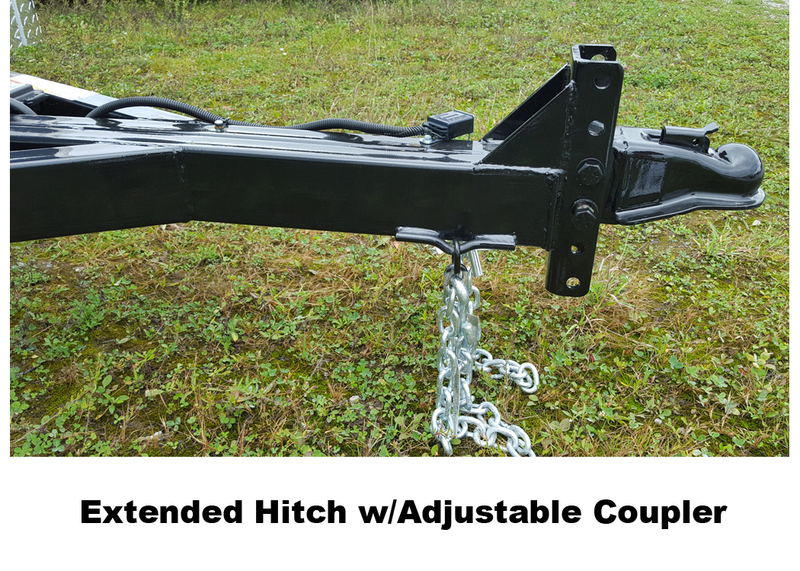 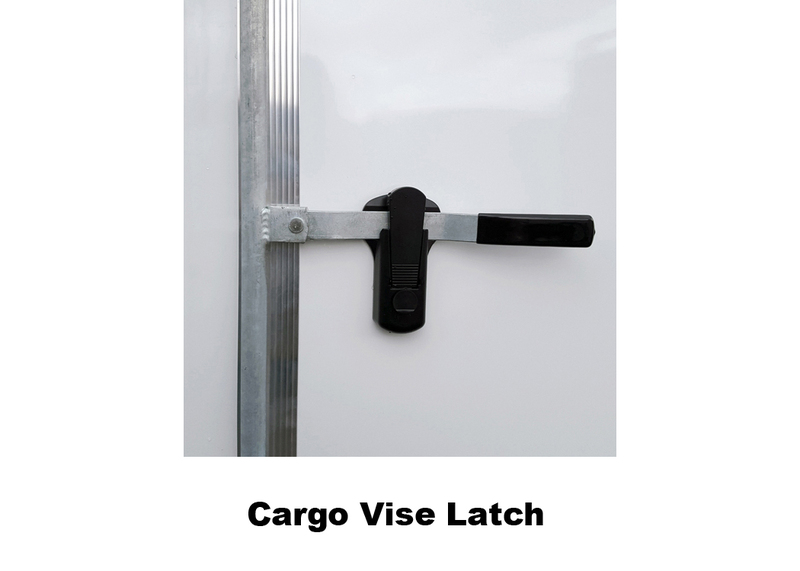 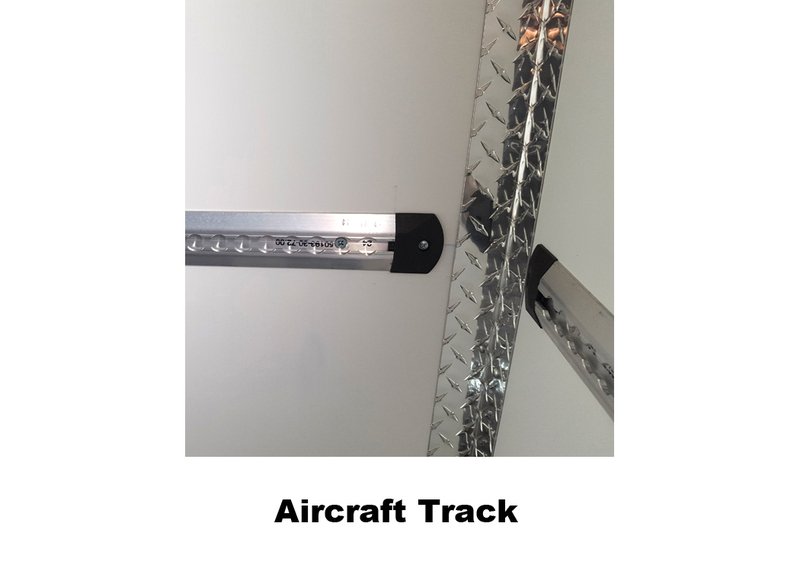 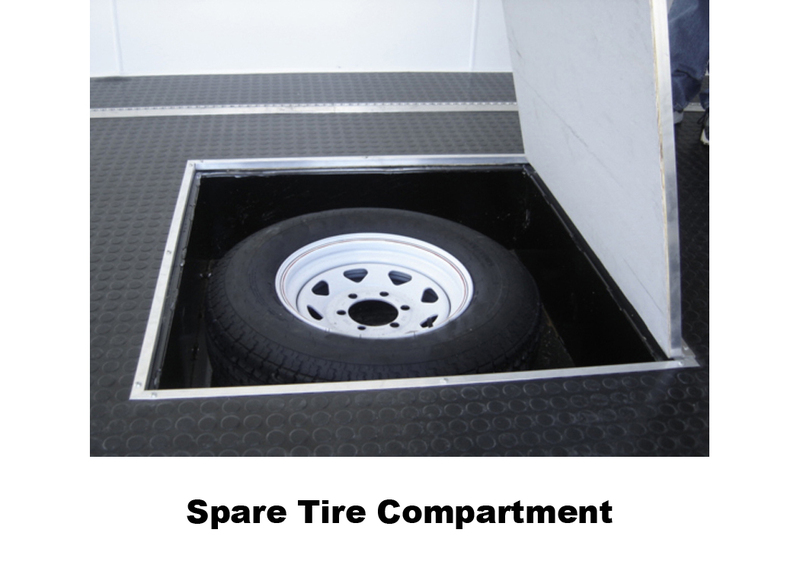 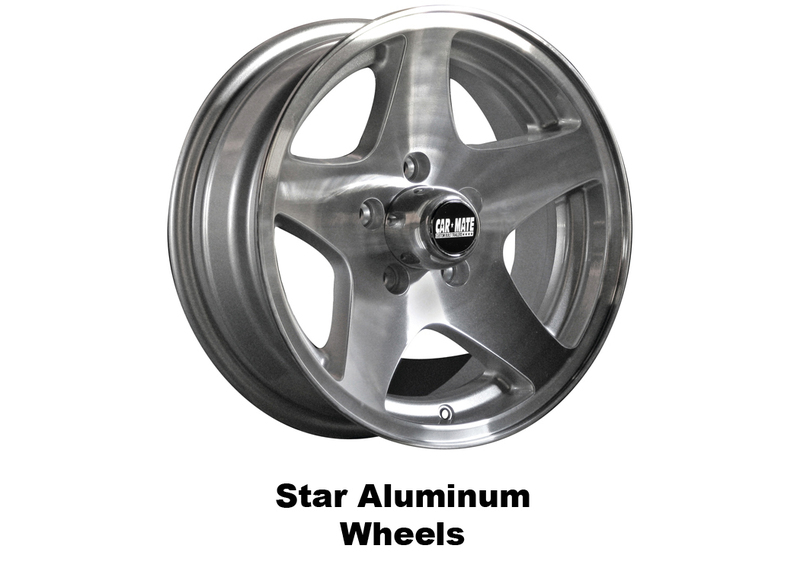 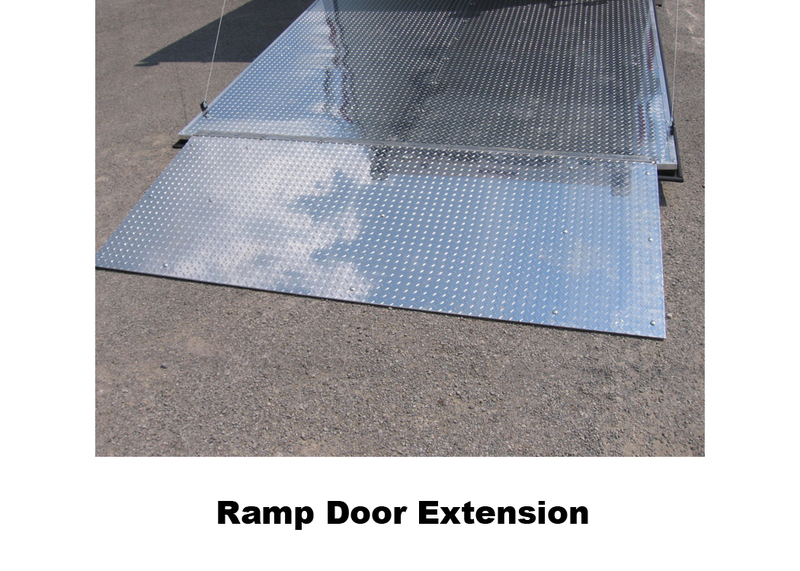 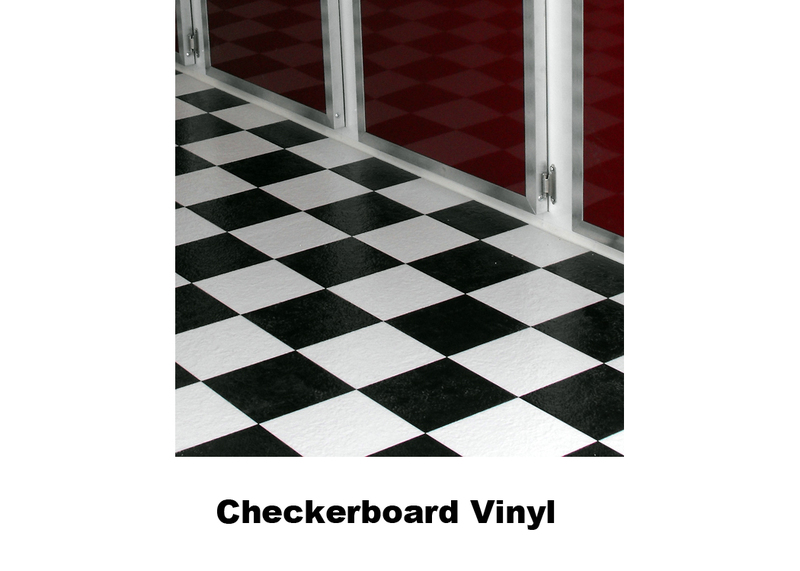 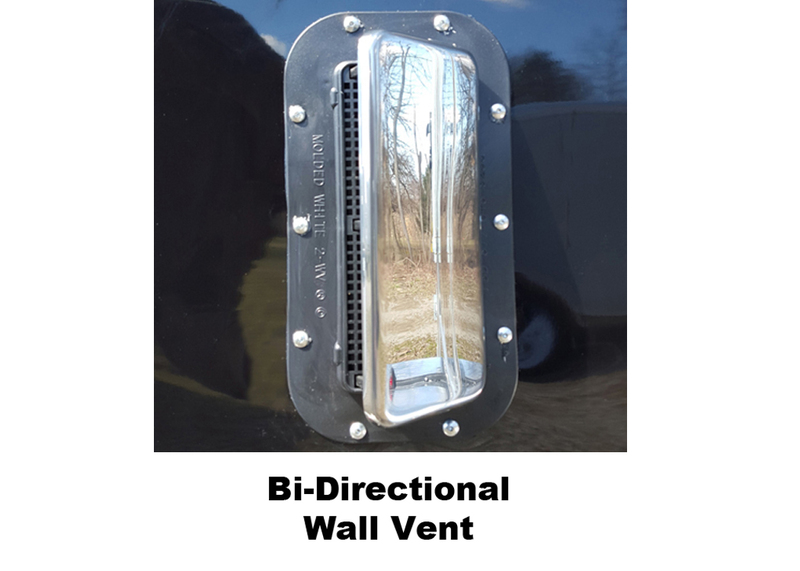 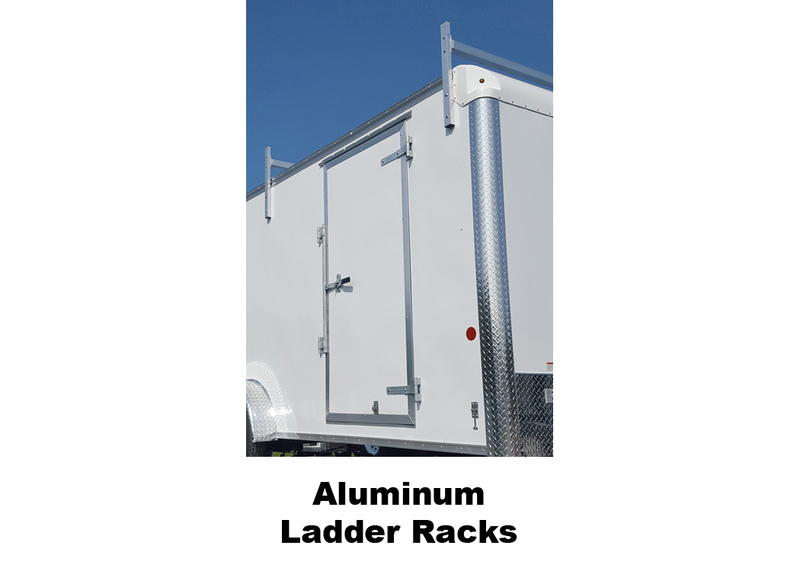 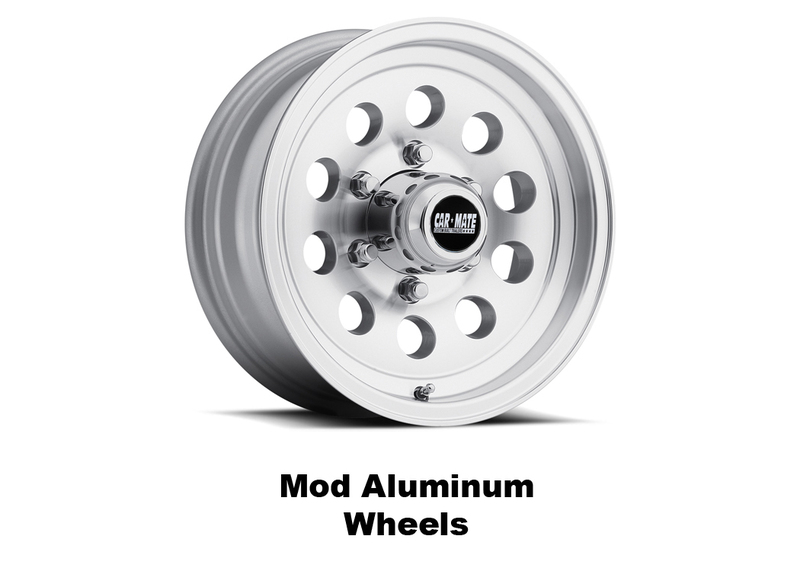 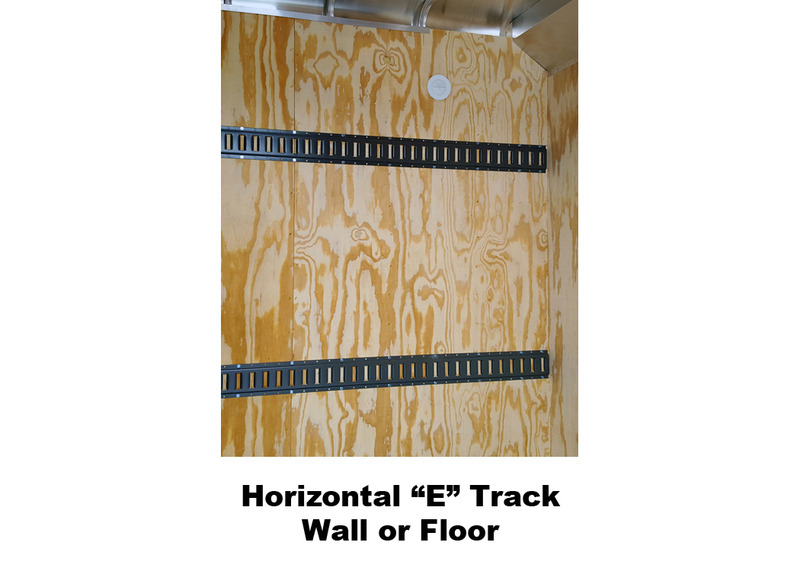 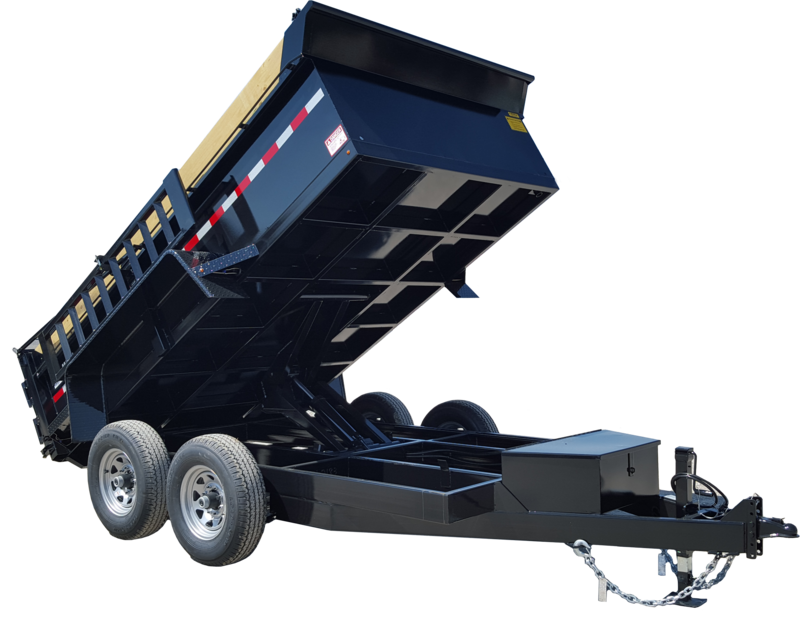 They include those for Contractor Trailers, Motorcycle Trailers and a Fuel Package Trailer. 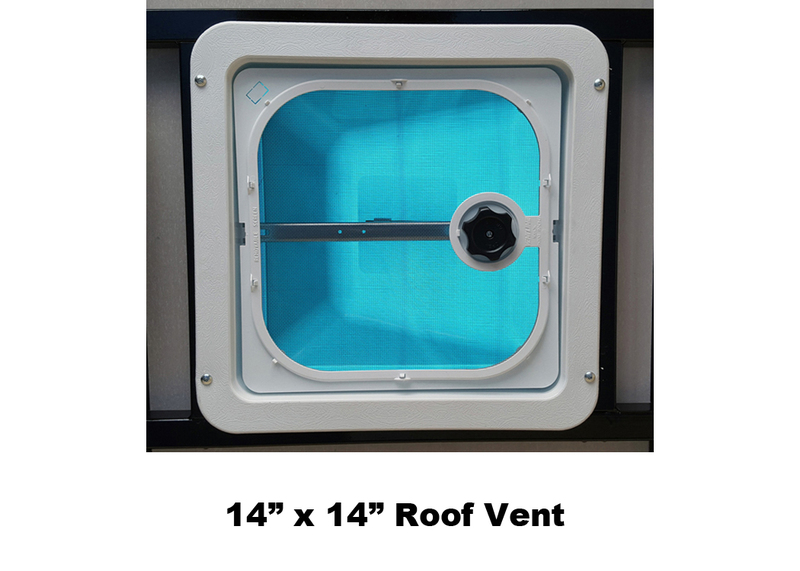 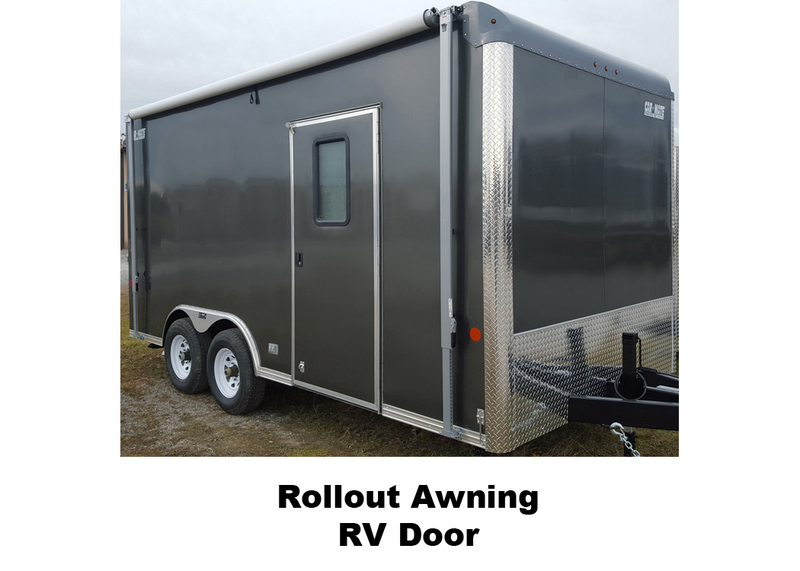 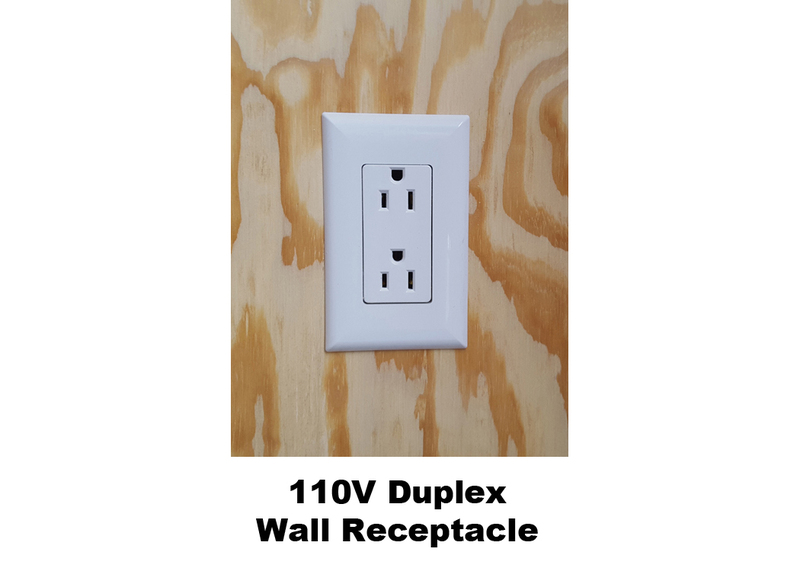 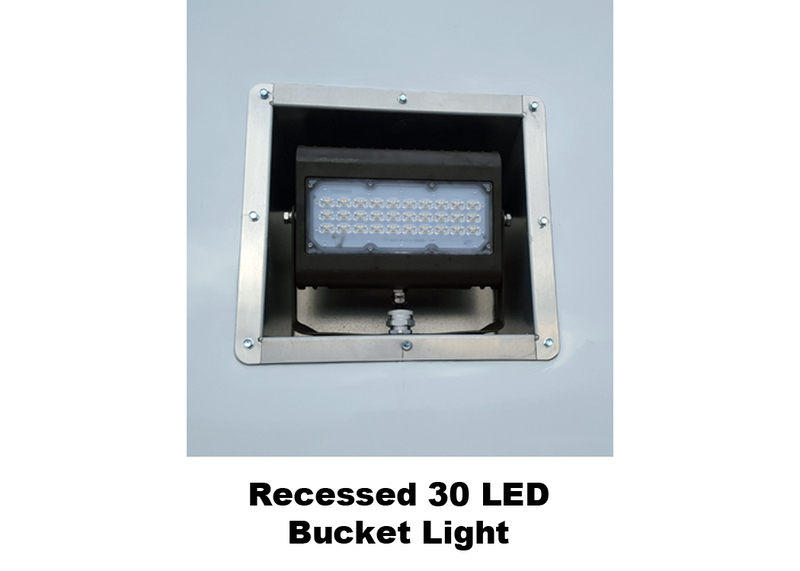 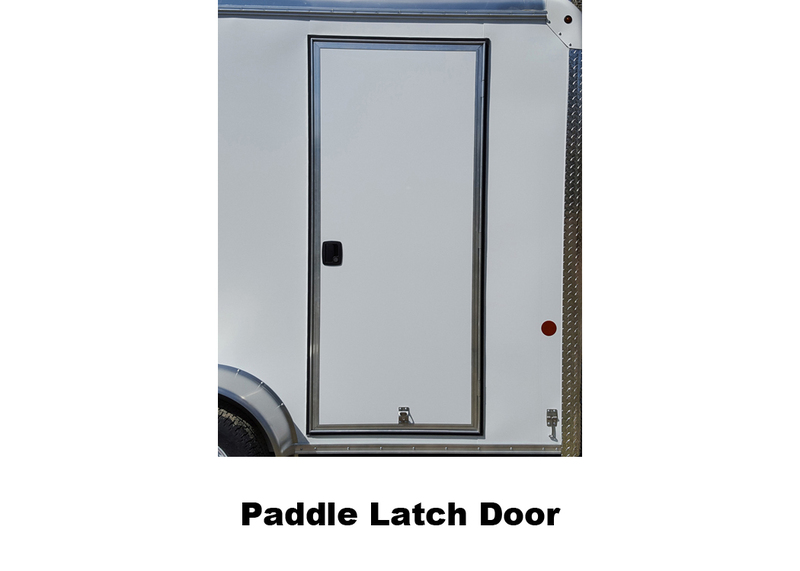 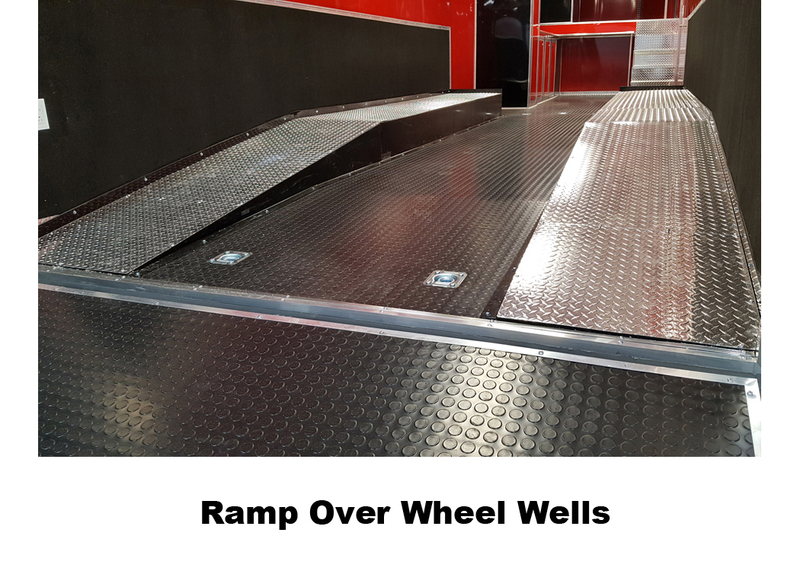 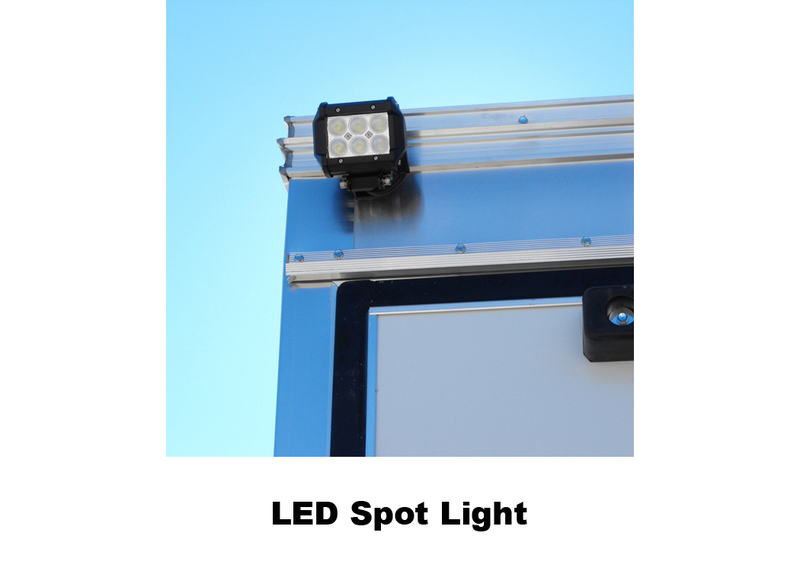 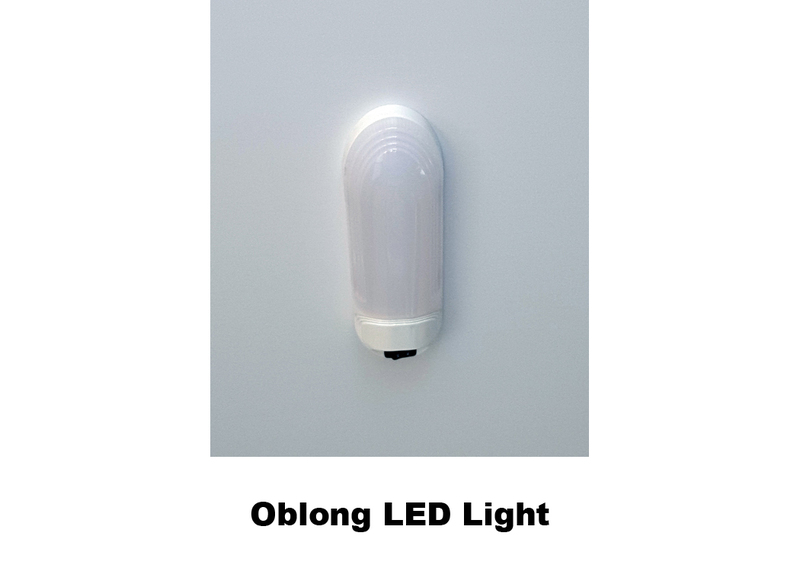 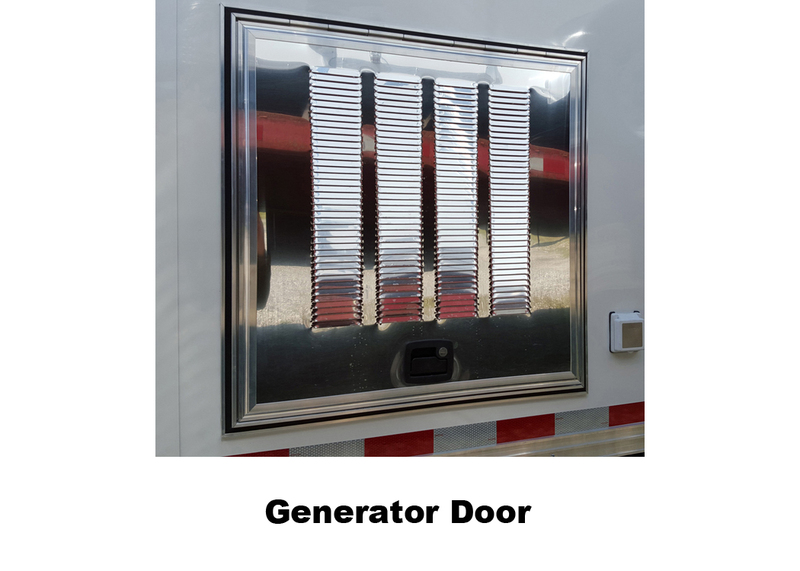 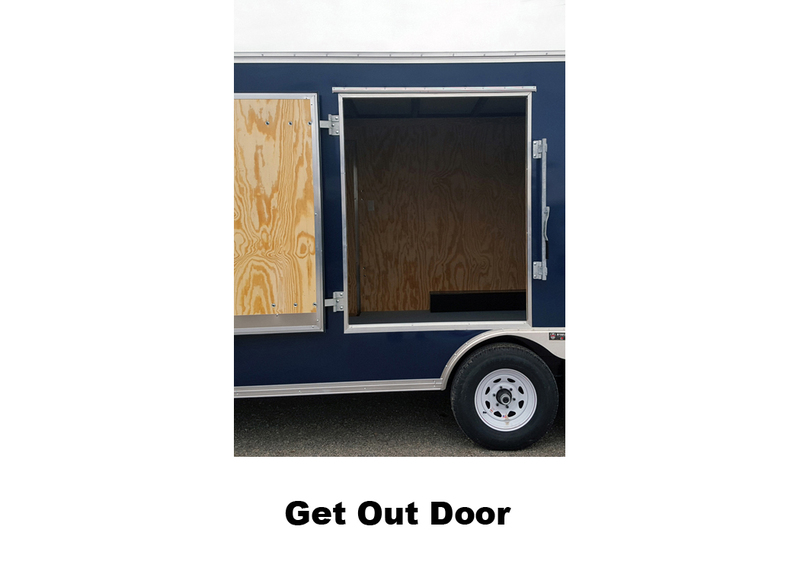 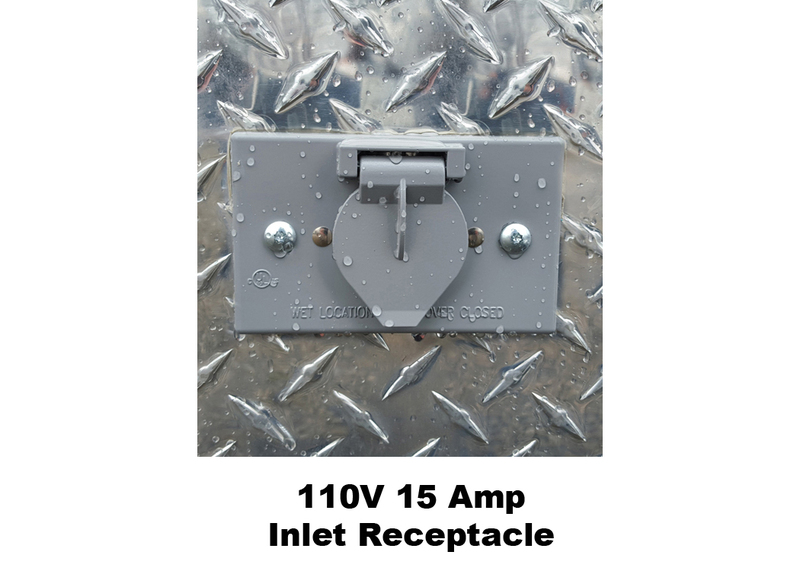 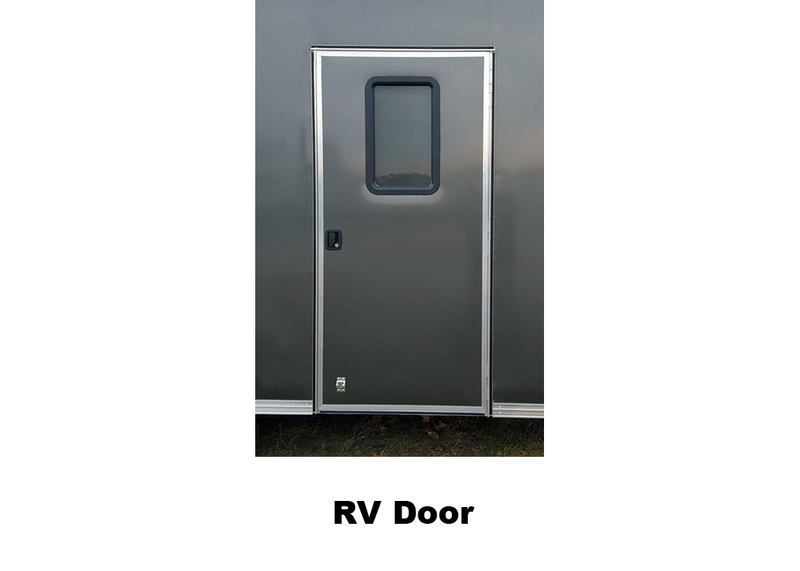 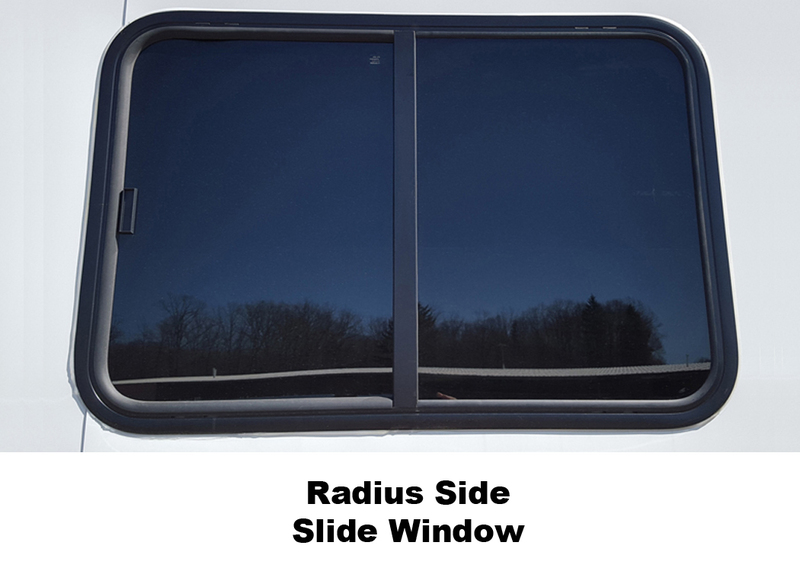 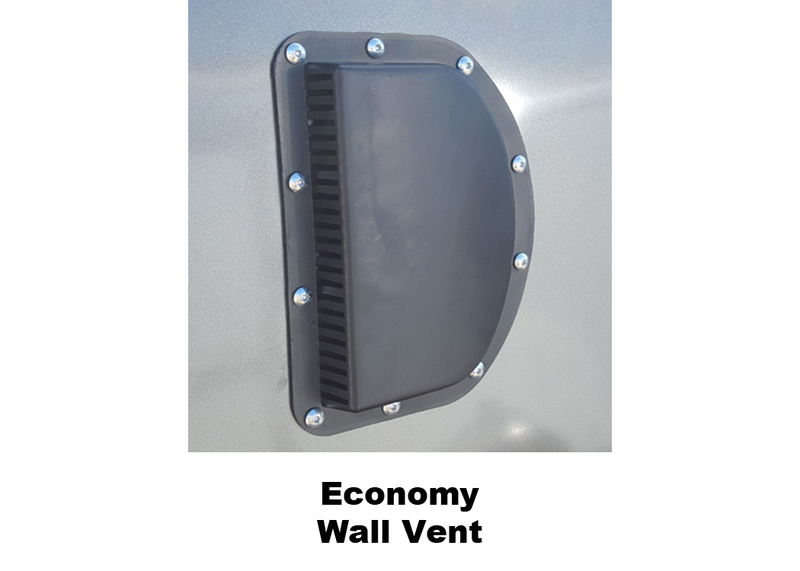 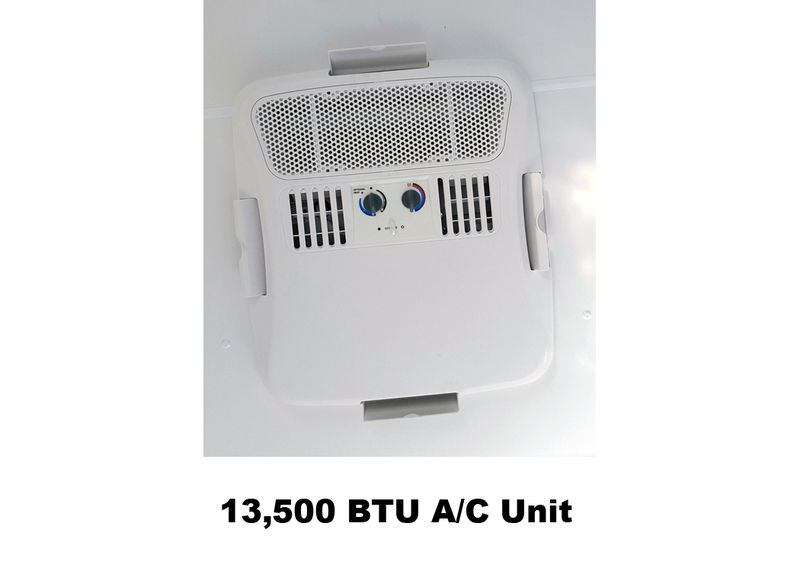 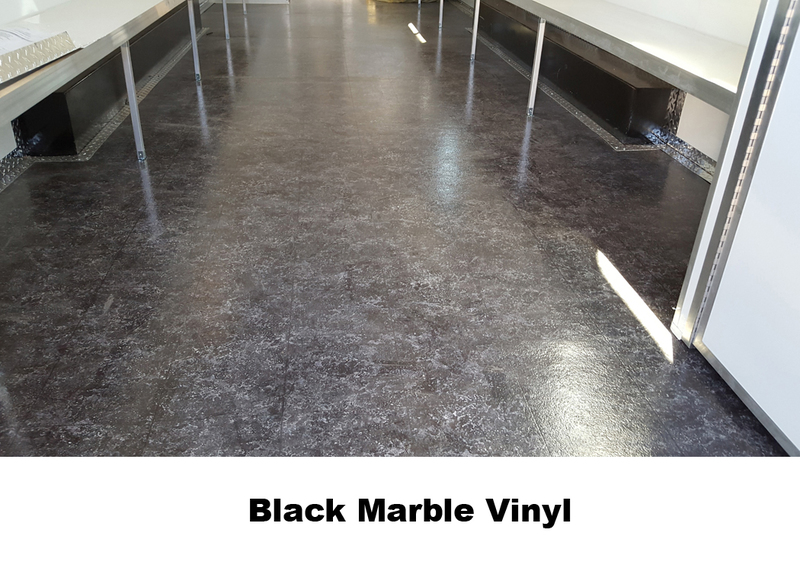 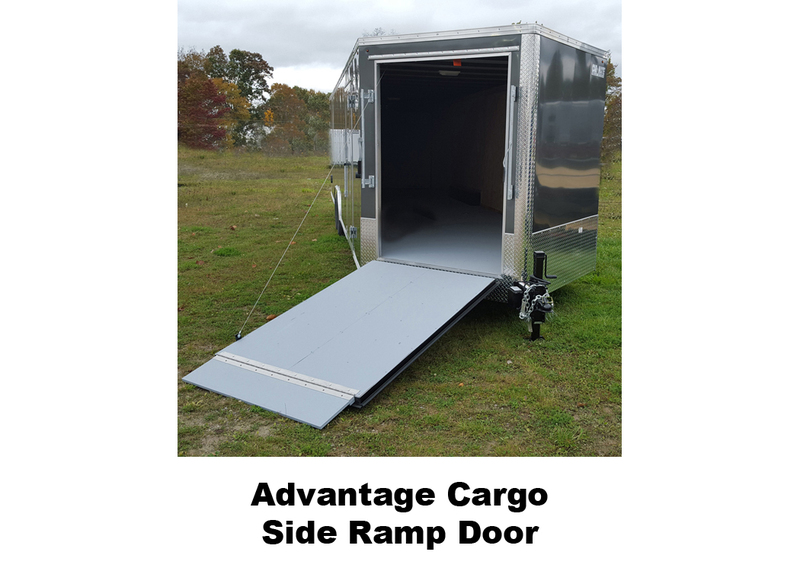 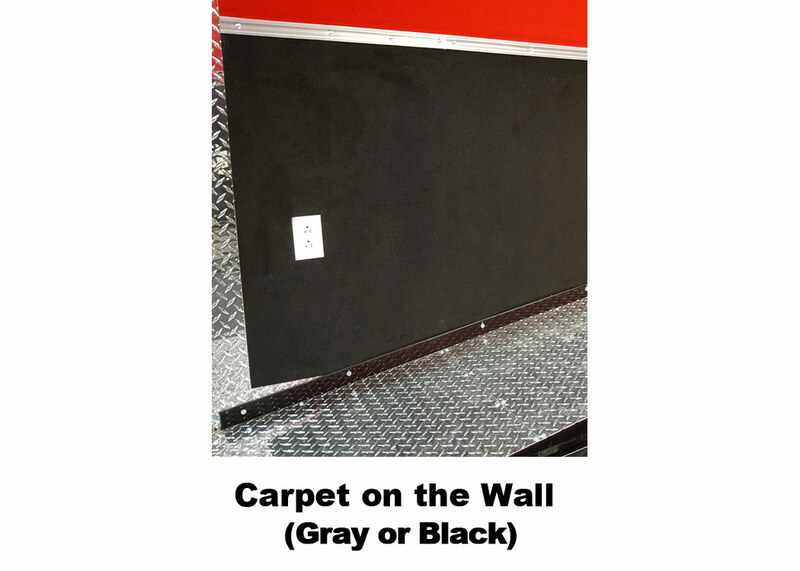 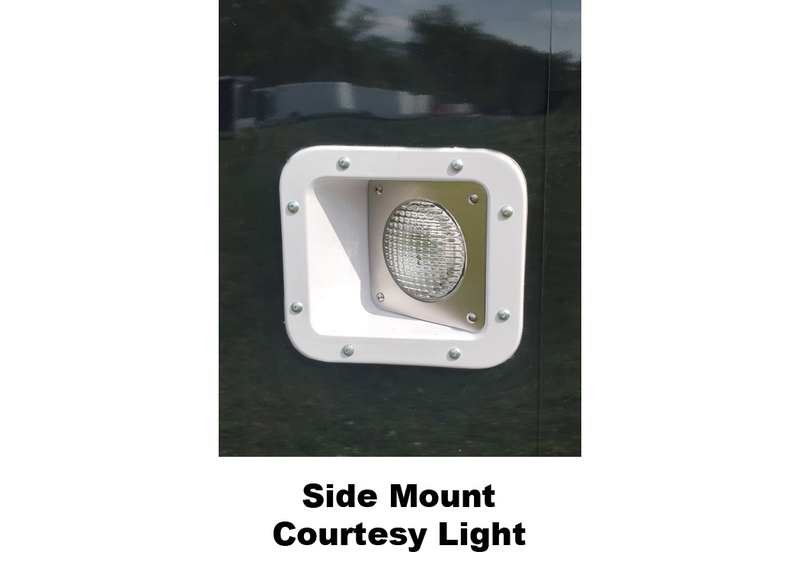 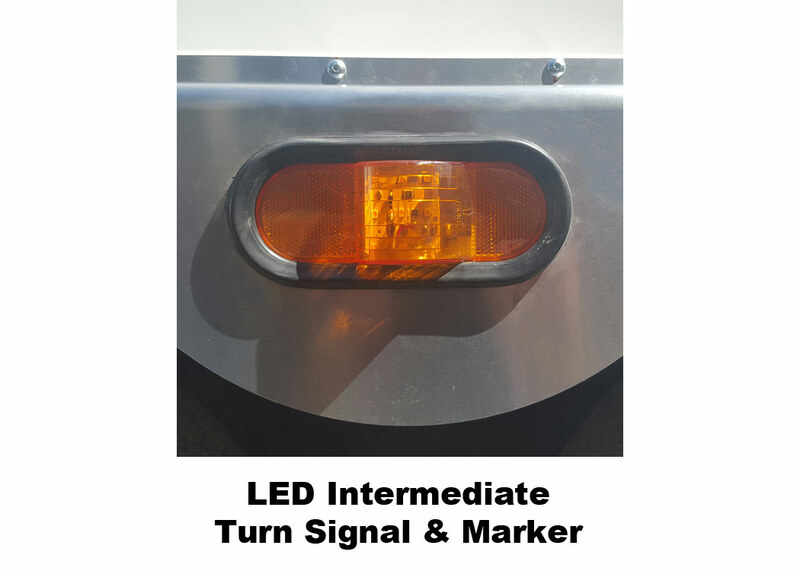 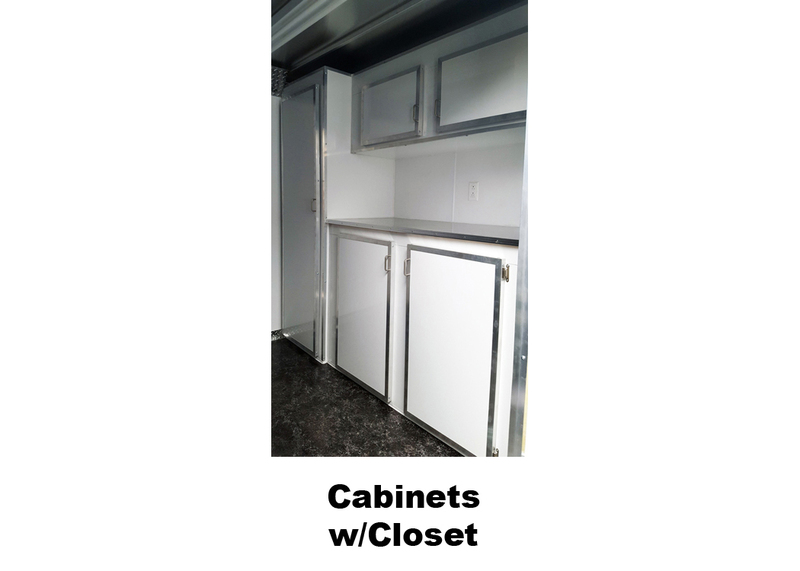 Other popular options include LED interior lighting, aluminum wheels/tires, RV doors, windows, roof vents, heating/cooling, finished flooring, load securement, two-tone exterior and much more.